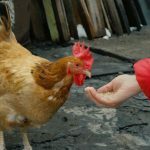 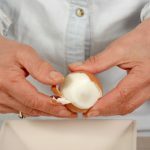 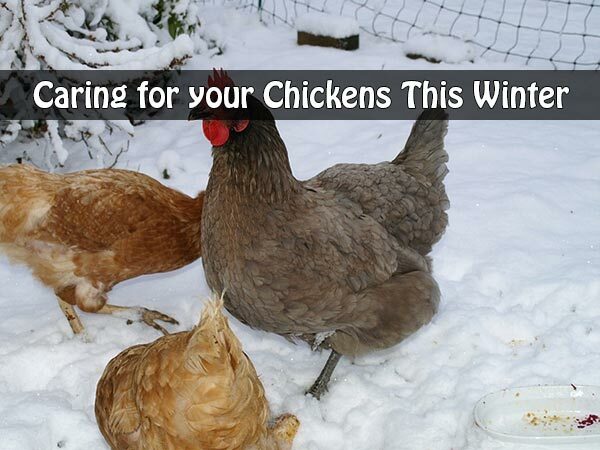 It can be a struggle surviving the winter with homesteading chickens, it takes hard work and a little bit of shared knowledge between homesteaders. 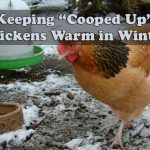 Let this in depth article address many issues to keep your chicken flock safe, fed, healthy, happy and warm. 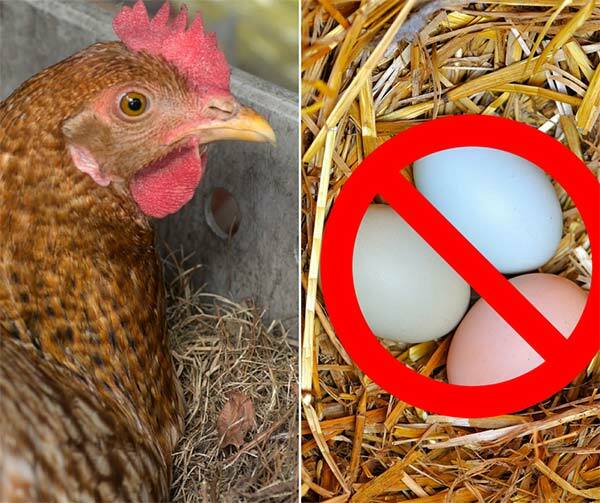 When all their needs are met, they will keep being productive laying eggs. 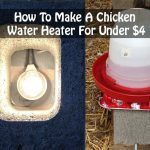 Make a practice of checking on your chicken flock at least 2 or more times per day to ensure all their water supply and living conditions are in order.